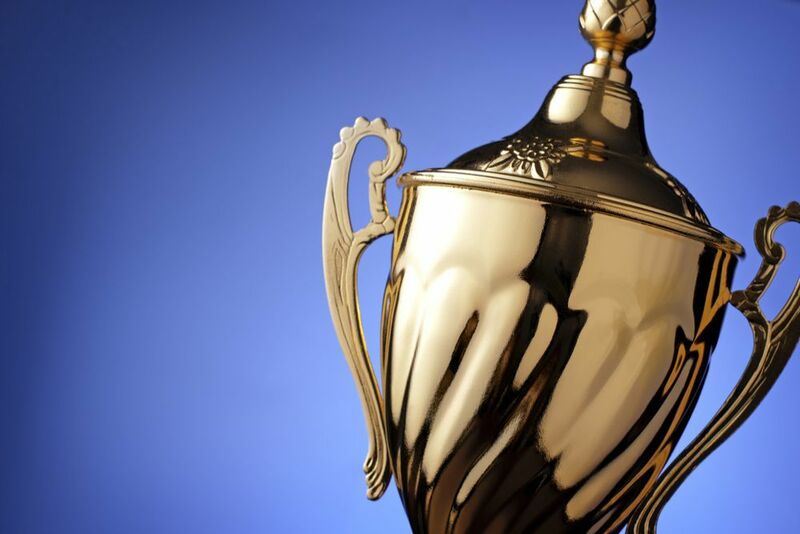 Societe Generale Securities Services, Russia, also known as Rosbank, has won the 2016 Global Outperformer and Market Outperformer award in the Agent Banks in Emerging Markets Survey issued by Global Custodian magazine. Rosbank scored 6.17 out of 7 points in the Relationship Management and Client Services category. The bank is continually increasing its market share in Russia, according to a press release on the bank's website. “We are committed to the high estimation of the quality of securities services we provide and professionalism of our team. We feel great responsibility and continue improving the quality of our services and product range for our customers in order to further increase the level of service,” Mikhail Bratanov, Rosbank's representative in charge of Russia and CIS regions, said in the release. The Agent Banks in Emerging Markets Survey offers client perception data for major banks in 22 markets. The survey, issued to network managers and teams at some of the world's largest banks, covers key service areas such as technology, value delivered and ancillary services. Last year, Rosbank was also recognized as Best Securities Services in Russia in The World’s Best Securities Services Providers in Global Finance. Want to get notified whenever we write about RosBank - Russia ? Next time we write about RosBank - Russia, we'll email you a link to the story. You may edit your settings or unsubscribe at any time.